CSFP staff, volunteers, and friends will call the winners of our November 15th priority deadline random lottery at Lottery Day. Callers will share the great news with families of their opportunity to receive partial scholarships (for up to 3 kids in their family)! CSFP scholarships make quality K-8th grade education within reach. It’s the most exciting day of the year, as families learn they have educational options and access! 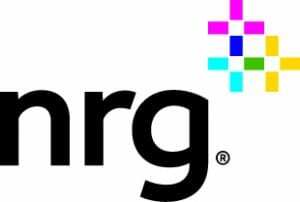 Lottery Day is generously sponsored by NRG Energy. For questions and to RSVP, please contact [email protected].